Everybody wants to believe in “happy ever after”, but what if behind that are more desperate than happy things. I like when all stories ended as “happy ever after”, because I’m a romantic soul and the stories as Cinderella or Beauty and the Beast or others I was understand as true in some other universe or parallel world. Till now I’ve believed just in happiness in this stories and pure romance, but now this book makes me to think much on what if “happy ever after” is not that happy, what if when the wedding bells stops the desperation comes and this happened to Cinderella, Rapunzel or other princess and queens from fairy tales.Thinking about this characters as real persons in my time opened to me a new perspective on fairy tales. I’m glad that this book comes to my hands and opened some other thoughts that usual. Reading this book was like challenge to me and sill is a challenge to overcome previous idea in exchange of this idea. I must admit this is so unique and left me big impression. and articles have appeared in Kiwi Magazine, Westchester Magazine, Just Labs, Serendipity, The Improper Bostonian, InD’tale Magazine, and Westchester/Hudson Valley Weddings, as well as in myriad newspapers and at PrickoftheSpindle.com. 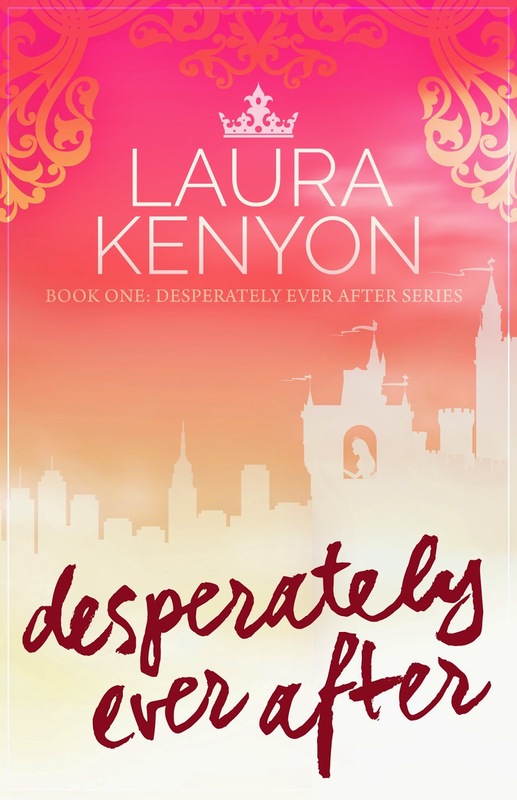 She lives in Connecticut with her husband and their silver Labrador retriever.DESPERATELY EVER AFTER is her first novel. Thank you Kerry,I'm glad that you like it.